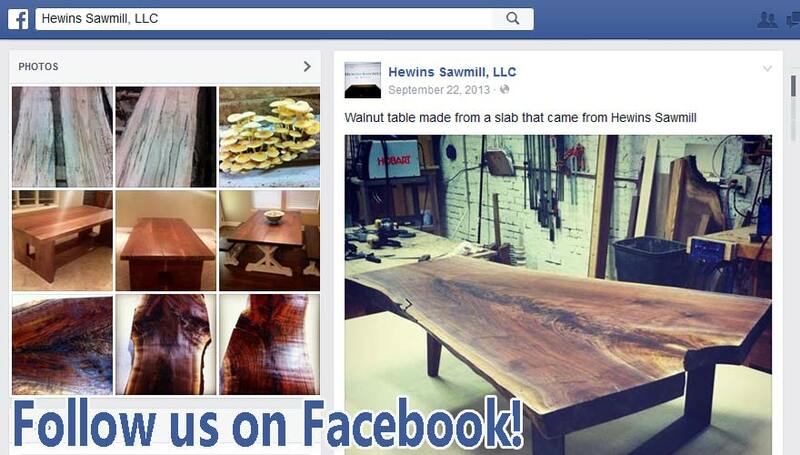 Located in Wathena, Kansas, Hewins Sawmill, LLC is a small, family-owned sawmiill that we began in 2004. 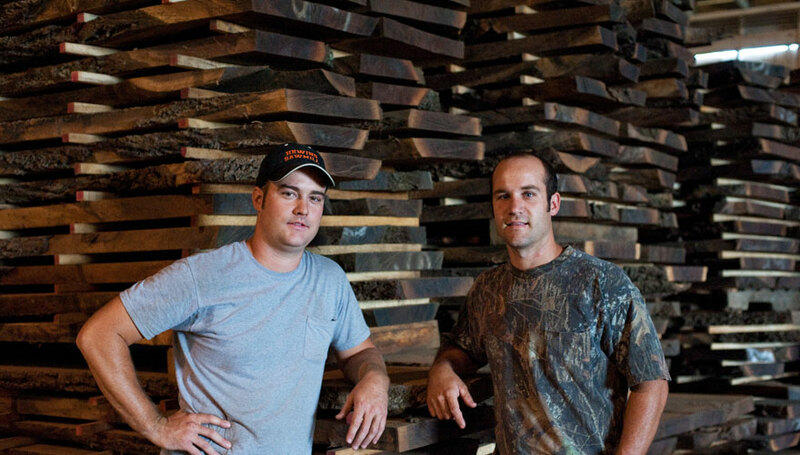 We are nestled in the Missouri River Bluffs, a region known for producing some of the most beautiful and unique walnut timber in the world. 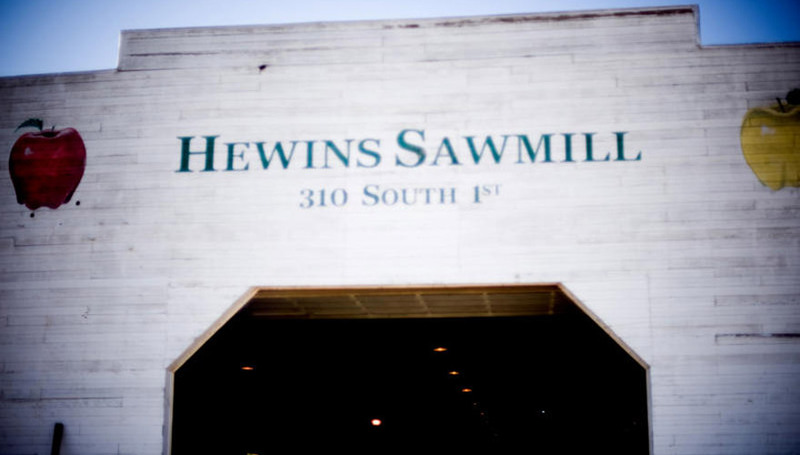 Hewins Sawmill, LLC specializes in sawing and kiln drying live edge walnut slabs. We can handle projects of any scale, by offering a combination of experience, specialty services, and access to a large variety of timber species. Most importantly, we pride ourselves in doing business the right way, with small-town/family values and outstanding customer service. We know you’ll appreciate the quality, craftsmanship, and service you don’t always find in a large-scale operation. 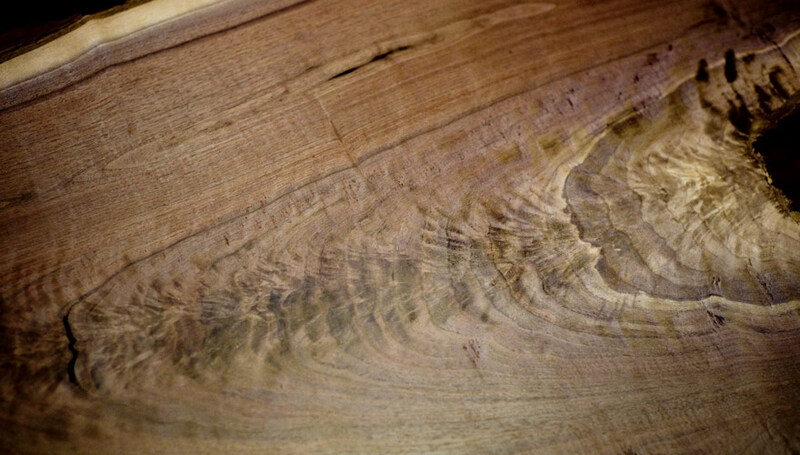 As you browse our website, please take a moment to learn more about our operation and check out some of the gorgeous wood-grain products that we have to offer. If you have any additional questions, please don’t hesitate to call Christopher at 816-261-4119.